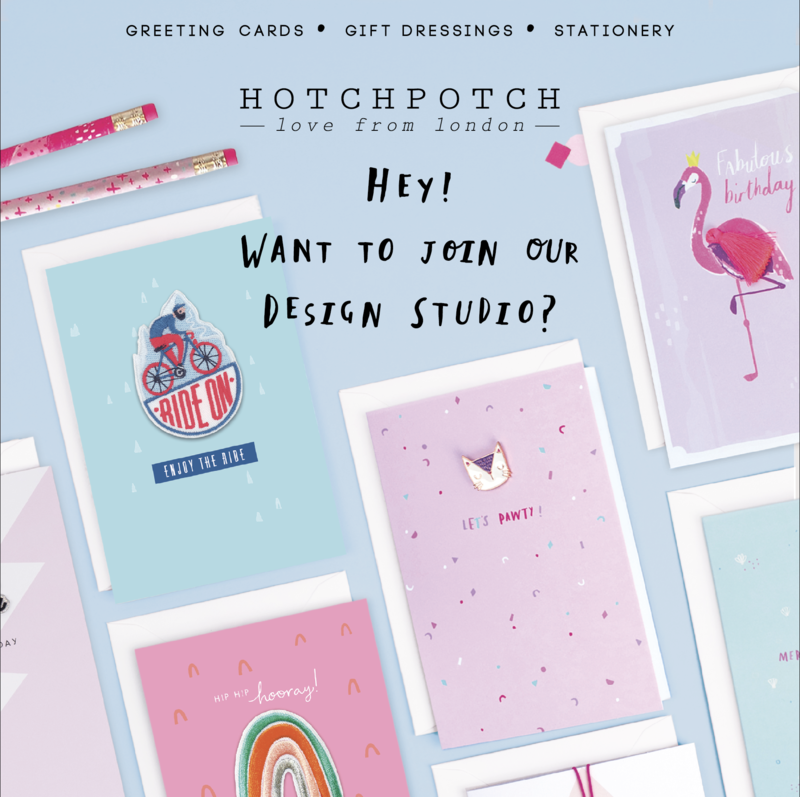 We’re looking for an experienced & talented designer to join our growing creative studio in Richmond, London. Closing date for applications 23rd May 2018. Sorry no freelance applications please – In-house position only. Previous Previous post: We’re Hiring! Next Next post: WE HAVE X4 NOMINATIONS FOR THE HENRIES AWARDS 2018!